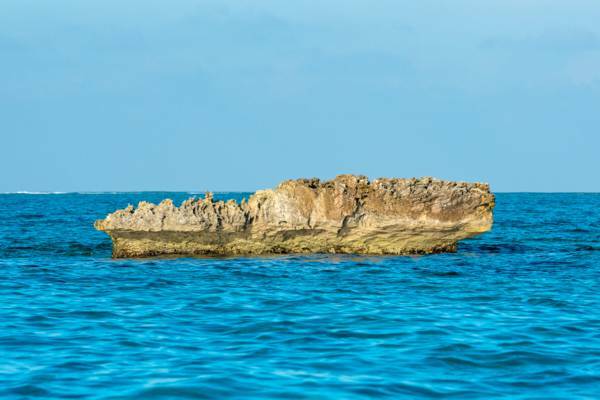 Small and insignificant, this rock is located close Middle Caicos. Found off the remote Long Bay Beach on Middle Caicos, Toadstool Cay is .1 acre rock. A razor sharp rock with no vegetation. Toadstool Cay's coastline is jagged limestone. Last reviewed by an editor on 24 July 2016.